Bill’s is an international concept born in 2011 in Switzerland. Bill’s is dedicated to design and create fun, original and interchangeable watches by offering the best market price / quality ratio. Bill’s meets and seduces a wide public by its authenticity and style. It is unisex, colorful and for all generations, The brand breaks with the standards of the industry and unites a clientele looking for freshness, vitality and non confor- mism. Bill’s is an alternative brand : arts and design, sports and fashion are the pillars on which Bill’s bases its collections. Affordable price with great quality. Bill’s is the answer to impulsive purchases. All collections come with a removable dial which can be interchangeable with others to create a look that is just right for the consumers. 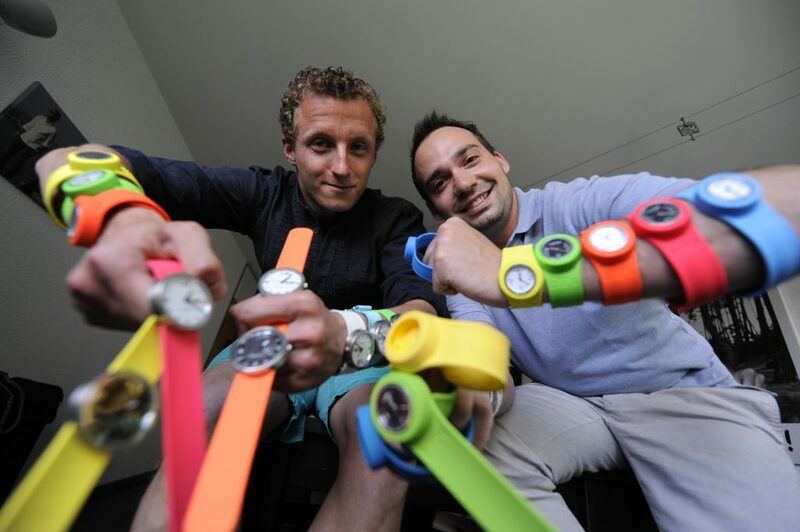 The brand has a wide range of models and colours, adaptable to your lifestyle and mood : « Any time, any wear »!